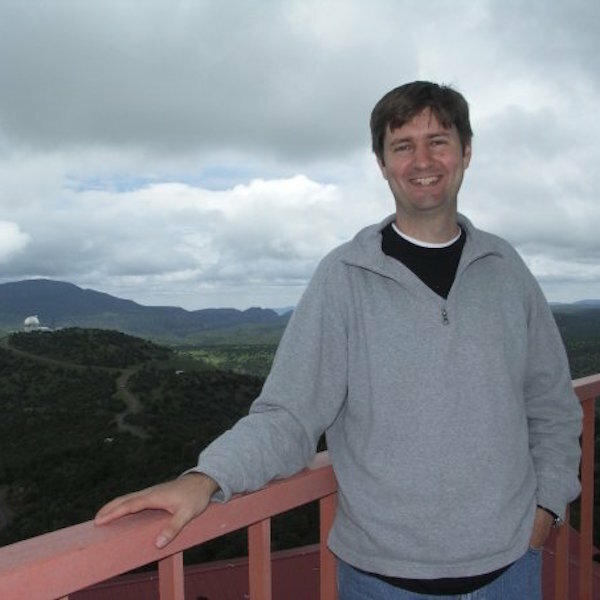 In 2015, Peter Yoachim became interested in how long astronomers remained active astronomers or, more to the point, how long they continued publishing in astronomy. I’m an astronomer, so this was just a fun side project and it’s a lot of work to publish in an entirely new field (and not say something silly). an email exchange about the project where I offered her co-authorship on my in-preparation paper. Milojevic accepted my offer and sent me comments on my draft paper. Although, the analysis is done for astronomy, I don’t think astronomy is the only science suffering from the problem of offering enough satisfying, long-term solutions for people to chose to obtain PhDs in those fields. Thus, I believe that the paper could be made stronger by framing the discussion in this wider issue of scientific workforce. I’d be happy to help with writing those pieces up. So it was with some surprise that Yoachim read about a new paper by Milojevic and two colleagues in the Proceedings of the National Academy of Sciences (PNAS). The paper earned coverage in a number of news outlets, including Times Higher Education and Inside Higher Ed, with a deeper dive in Science. I would appreciate it if the PNAS board took steps to ensure I receive proper recognition for my contribution to this paper, as well as give proper citation to the software tools and papers that I used in my research. In my field, a contribution of this magnitude would warrant co-authorship on the paper, but I am happy to defer to the PNAS board on what standards your field uses. Calling a dataset with only 200,000 entries “big-data” shows there are some significant differences between Astronomy and the social sciences. Stasa just reached out to me and claimed she had forgotten about the draft and had been working on the topic ahead of time and one of her other collaborators thought of some of the similar plots, but said she should have cited my earlier work. Meh, not my field. I sent my concerns to the editors of PNAS, I’m happy to let them figure out what the best action is. I’ll just take the ego boost that my random brain fart side-projects are cool enough to get published in a top journal. PNAS will add an acknowledgement and some text citing Dr. Yoachim’s work. That is just horse manure. Two years is not a lot of time to forget a whole draft that is as notable as something that in the end (at least some of it) become part of a PNAS paper. It is not like she wrote a ton of papers in this period that it got buried. I think the paper should be retracted. The devil is always in the details, but I must admit that when I first read this post, I had a similar reaction to that of Albert. I note that there are some similarities between this case and a recent one covered by RW, https://retractionwatch.com/2018/09/13/high-profile-health-policy-researcher-gilbert-welch-out-at-dartmouth-after-plagiarism-charge/. At least in the present case the journal in question took some action. This researcher’s responses gets both kudos and cringes from me. I respect the fact that he is humble enough to accept an acknowledgement and some text citing for his work. This doesn’t seem nearly enough, and I believe the authors of the PNAS paper have gotten off easy. Unfortunately, I have found that similarly sentiments regarding the rigor of the social sciences are common among researchers in the “hard sciences”.